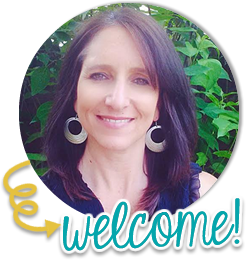 debbie kay designs: Ten Frame Cover Up! 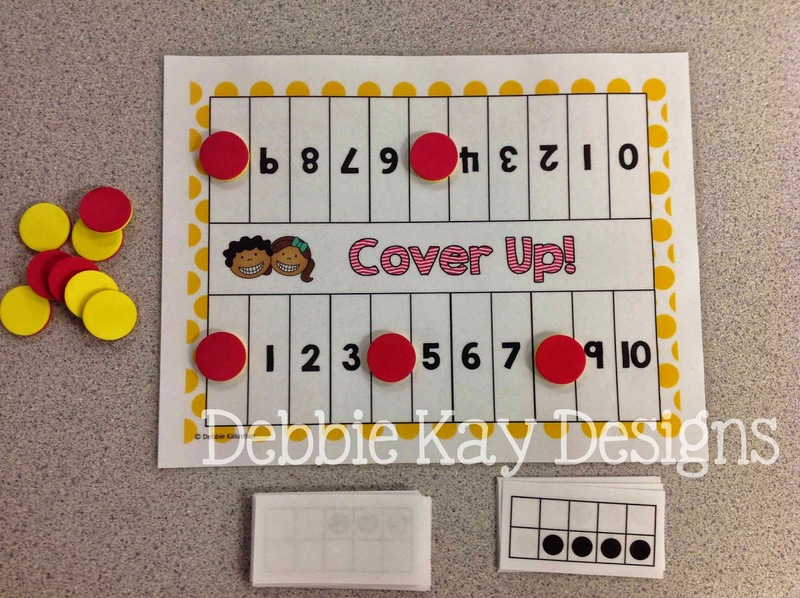 My kids love playing Ten Frame Cover Up! 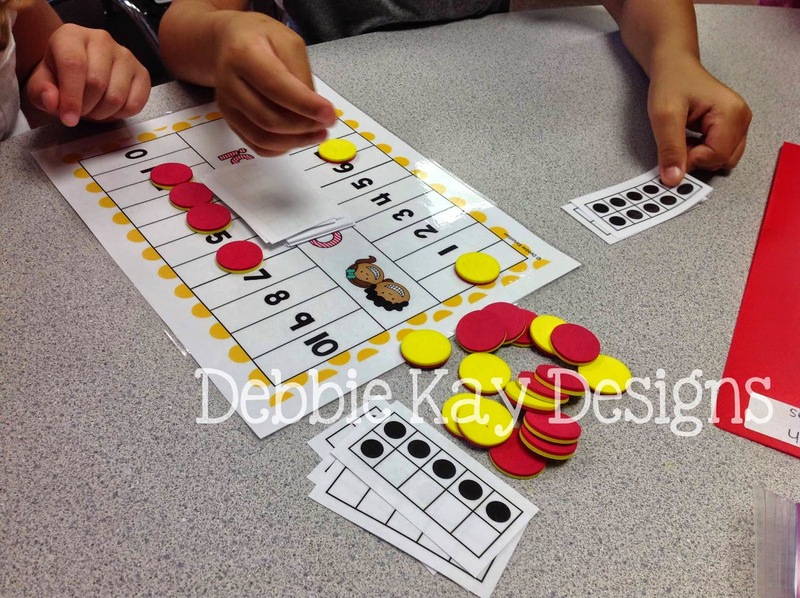 This is a simple partner game that helps students become fluent with ten frames. Our class made a goal that by the end of the week, we would be able to tell the quantity on a ten frame without counting the dots (subitizing). This game really helped us reach that goal. This is a basic cover up-style game. 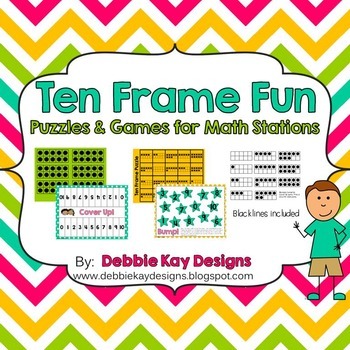 Partners take turns drawing a card with a ten frame quantity on it. They then place their marker on that number on their side of the board. Then, their partner takes a turn doing the same. The first partner to cover all their numbers is the winner. They love the little bit of competitiveness this game brings, and they loved being able to quickly name the quantity while we worked on our class goal.